My personal favorite images from the year 2015. 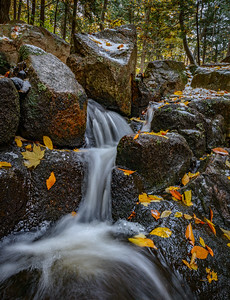 A small stream passes in between boulders right after a brief snow squall that brought the year's first snow. Rigaud mountain, Quebec. 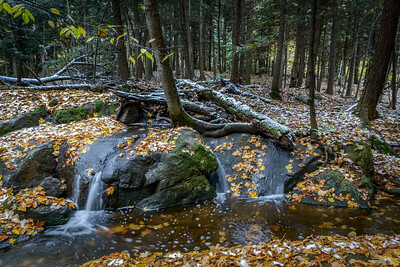 A small stream passes through a forest and over boulders into a small pool after the year's first snow. Rigaud mountain, Quebec. 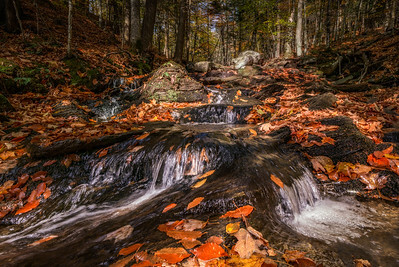 A small stream cascades down a forested hill, over boulders and fallen leaves near Glen Sutton in Quebec's Eastern Townships. Canada. 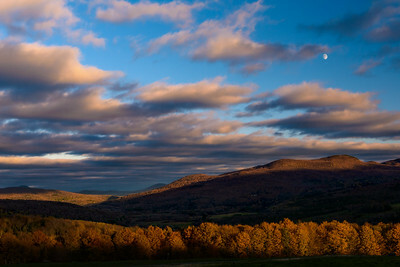 The setting sun casts long shadows across the valley floor near Glen Sutton in Quebec's Eastern Townships. Canada. 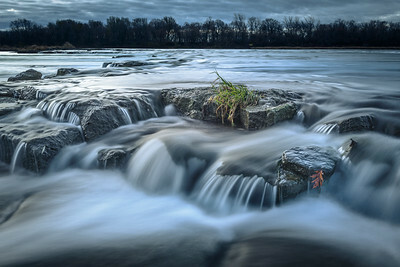 Small waterfall in the Saint-Lawrence river in Coteau-du-Lac, Quebec. Coteau-du-Lac National Monument. 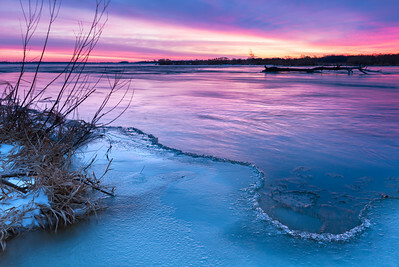 Winter sunrise by the Saint-Lawrence river in Coteau-du-Lac, Quebec. Coteau-du-Lac National Monument. Canada. 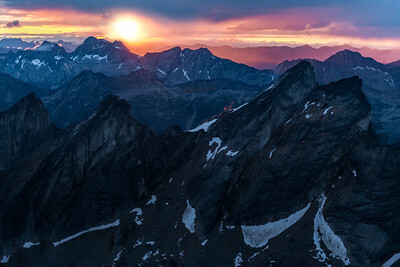 The sun rises above the peaks of the Purcell range in British Columbia Canada at dawn. 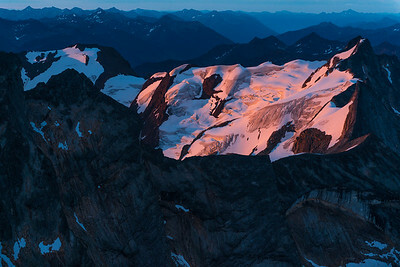 The first rays of sunlight hit the peaks of the Purcell range in British Columbia Canada at dawn. 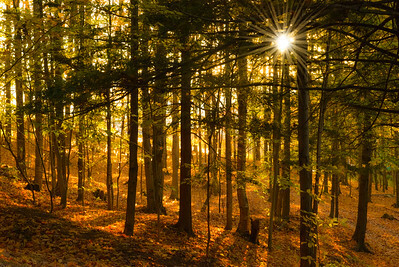 The sun rises behind a forested ridge covered in freshly fallen leaves. Near Glen Sutton in Quebec's Eastern Townships. Canada. 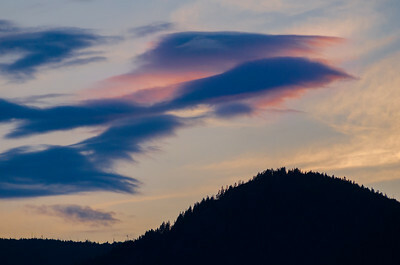 Colorful clouds mimic the angle of a mountain ridge at sunset near Nelson, British Columbia. Canada.